Six months prior to the 2000 Summer Olympics, Wilkinson suffered a serious foot injury that kept her out of action for a couple of months. During this time, she used mental images to visualize her dives. Her foot was not fully recovered by the time she started diving again, but she was able to qualify for the Olympics. At the 2000 Summer Olympics, Wilkinson, who was still in pain from her foot injury, was in eighth place after the first of five dives in the platform diving finals. However, she earned her the first gold medal for a female American platform diver since 1964." "You look where you want to go." A bit of a life discipline describing the phenomenon that regardless of the mechanics, your body will lead you to what you are looking at. Riders are taught this for a couple of reasons – to make a corner even in doubt, and more importantly, to not hit a wall (or anything!) if you don't want to (unless you want to?). If you already know what this is like, then put what you know to good use! 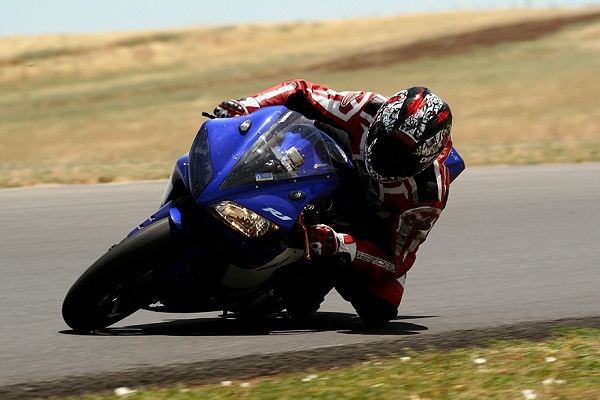 There is no substitute for actual on-track experience when you are trying to learn the dynamics of piloting a motorcycle, especially with regards to body position, which is a significant tool in a rider's repertoire to be able to control a motorcycle at speed. 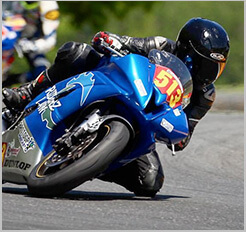 You could put your motorcycle on stands to stabilize it then move, pivot, and pitch yourself all over the motorcycle in trying to burn to muscle memory what your proper body position ought to be, but the properties of a static motorcycle changes at speed, therefore so would your interaction with it. Back when I made a self-imposed regulation to do less trackdays for the sake of not getting sick of what I love doing (doing trackdays), this made a casualty out of my never-ending quest to get better and better through practice. So what did I do to keep me relatively sharp and progressing, even when not doing? We're coming up to the off-season of sport riding, particularly with track riding. It's this time of the year when even to this day, I still practice visualization to continue to work on my sport riding, even when I'm not riding. You can do this any time; you can do it right now as you're reading this. 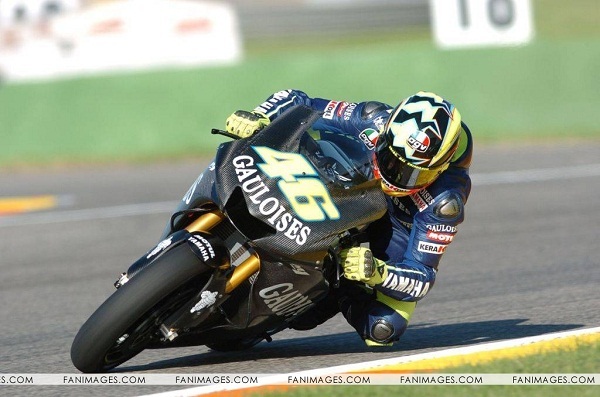 Just visualize yourself in your gear, on your motorcycle, riding around the track. If you've done it more than once, then you're already familiar with the sensation, the sight, and the sound of it all, and your mind is powerful enough to recreate a vivid representation of your imagination. You can recreate the environment in which to learn in all in your head, and that's what makes visualization as powerful a tool in improving as actual practice. See where it might take you.